I’m a super responsible 35 year old individual that takes extremely good care of my possessions. One could say I’m a bit of a neat freak haha. 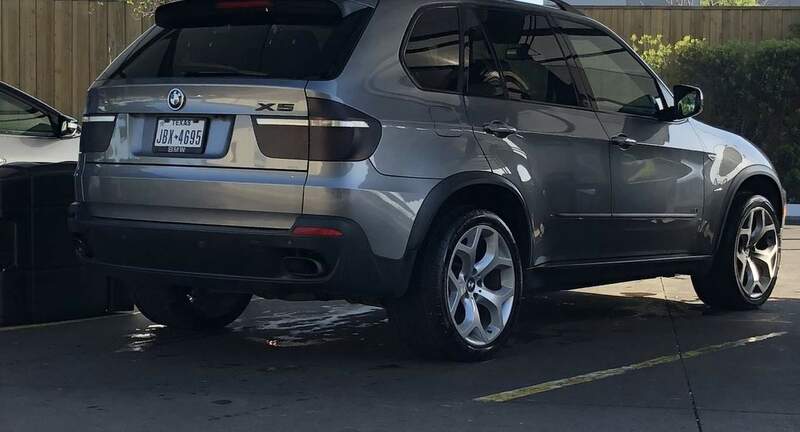 I own a BMW X5 that I take very good care of, so you can rest assure I’ll take care of your vehicle as if it were my own. You can find me on Facebook under my name Christopher Onyeche or instagram under _nyeche_. Christopher was an excellent Renter. Very nice person. I would rent to again.